Huge announcement! 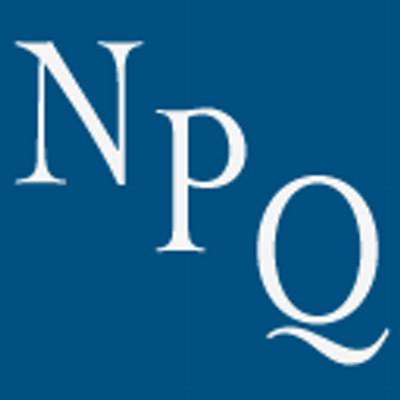 Nonprofit Quarterly has taken the next step with me to put a bit of a brand on my contributions about Canadian nonprofit news! Here’s the announcement from the top of my latest article – but please read and use the share buttons on the article to help demonstrate that Canadians want their own dedicated source of NPQ news about our charitable sector!